Running from 14 to 19 February, the event, which is one of the world’s biggest circus festivals, stars 76 artists from 12 countries performing in 24 shows that have never been seen in Europe before. 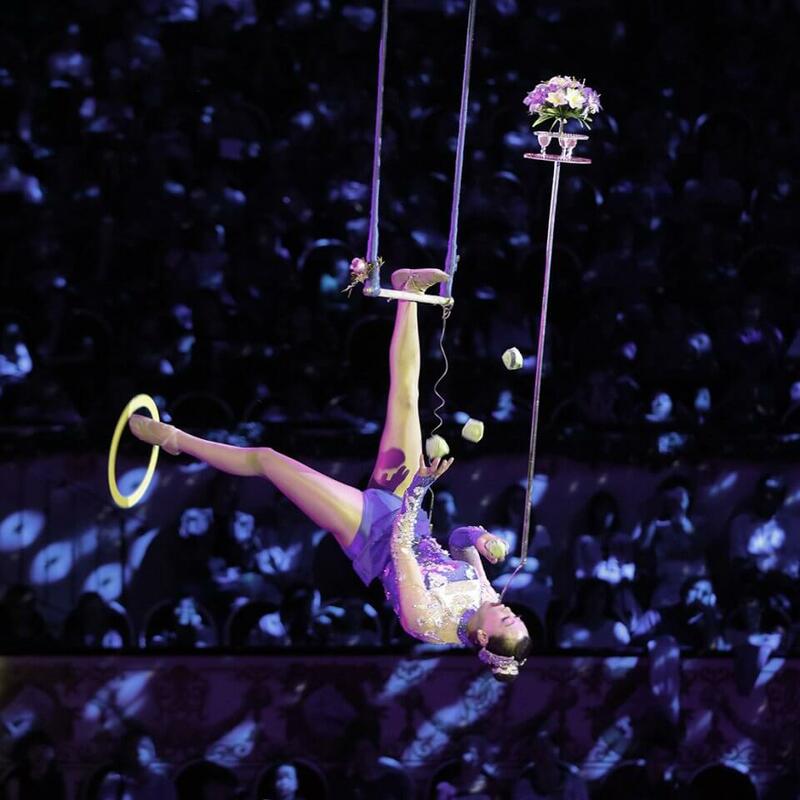 In addition, new disciplines have been added to the festival, such as Denis Degtyarev’s aerial pole (Russia), and the spectacular wheel of death of the Flyers Valencia (Colombia). Other performers hail from Brazil, the USA, Japan and Mongolia. Held in a marquee set up in Girona’s city park of La Devesa, the shows include a traditional ringmaster and music provided by the Orchestra of the Paris Circus. Ticket prices on most days range from 15€ to 95€ depending on the show, but Monday 18 February is ‘the Day of the Spectator’, when every ticket for every category is set at a single price of 18€.